On Tuesday 28th November 2017 Avagames hosted a fall gathering for game lovers and game creators to discuss Avagames activities. In this event, we firstly presented a video of all of our teams’ games and then introduced two of our newly joined game teams “Fanoos” and “Lake Horse”. These two teams gave a brief description about their background and future projects. Afterwards, we reviewed some of our teams’ achievements that were obtained in this year. For instance Mencherz game from Incytel team was introduced as the best seller game in Cafe Bazaar and Live TV Tycool from Acid Green Games team was nominated for the international awards of best mobile games of Asia and Africa. 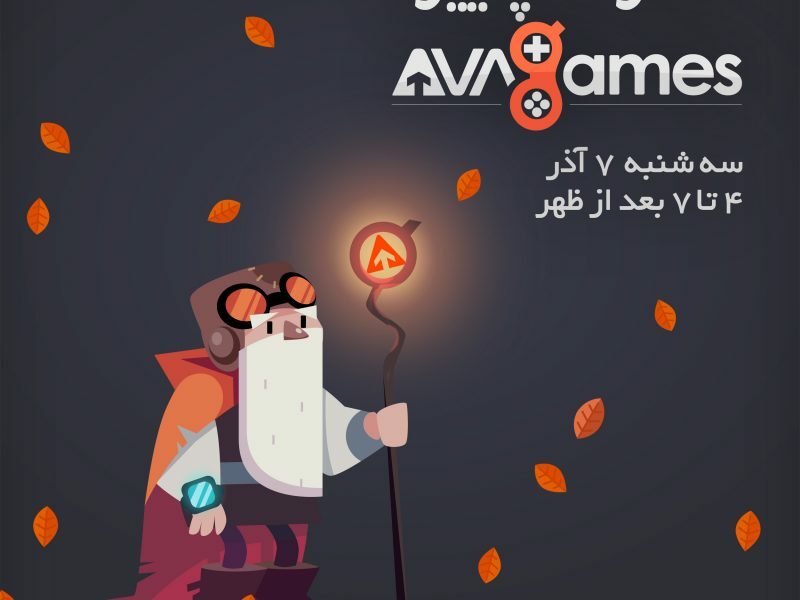 Then Avagames added services such as our new sound and music service that was established by Nima Ghasemi under Sonic Bat Studio was introduced. Final projects from Avaagmes second mobile game art course was presented by students and at the end we all joined together for some cupcakes and boardgames.